Smart & Effortless Charging Solution– With a Minimal footprint, simply pop any Qi compatible device on it and start charging instantly. High-speed wireless charging – Leverages Qi wireless technology to deliver safe, quick-charging speeds with up to 7.5W of power. 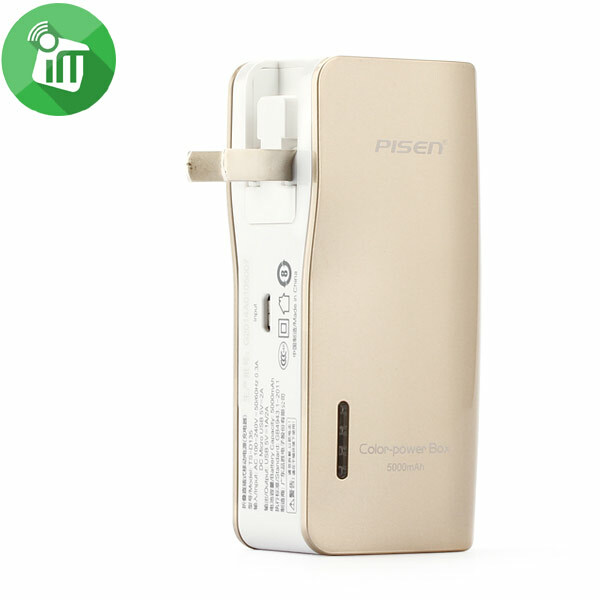 4700 mAh High Capaticy – It can recharge your phone, tablet, other devices etc, on the move (Only Power Magic Plus Model) . Small and compact-Minimal low-profile design fits perfectly in any home or office. It adopts electromagnetic inductive wireless technology.Just place a mobile device that supports wireless charging onto the center of the charging surface and it will start powering up your device wirelessly without the use of messy data cables. design, giving it a smooth, sleek line. ♦Smart & Effortless Charging Solution– With a Minimal footprint, simply pop any Qi compatible device on it and start charging instantly. ♦High-speed wireless charging – Leverages Qi wireless technology to deliver safe, quick-charging speeds with up to 7.5W of power. ♦4700 mAh High Capaticy – It can recharge your phone, tablet, other devices etc, on the move (Only Power Magic Plus Model) . ♦Small and compact-Minimal low-profile design fits perfectly in any home or office. ♦Case Friendly – It is designed to work with most cases. Able to charge through cases up to 6mm thick, except metal or magnetic case. ♦Rubberized finish – 360-degree non-slip TPU coating protects the iPhone from scratches and provides a stable surface to quickly drop and charge. 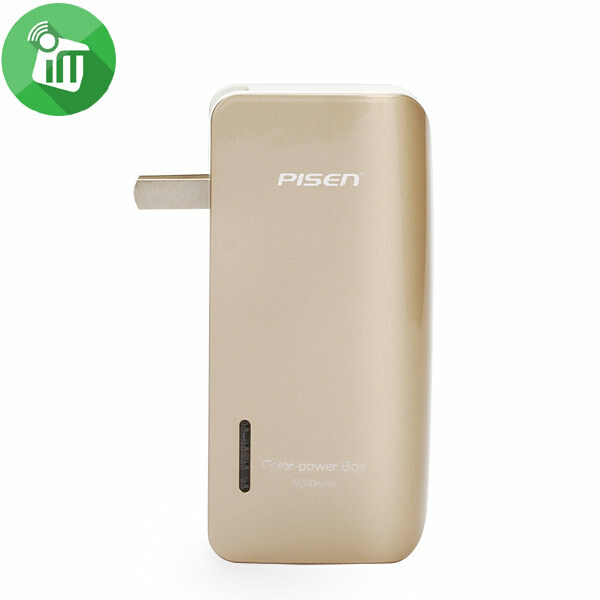 ♦Widely Compatible Safe&Reliable -Built-in over-charging, over-heating and short-circuit protection to give you a peace of mind whenever charging your devices.Several quality certifications, include CE、FC.